Couples wishing to celebrate a honeymoon or anniversary, or just enjoy a vacation together, can find romance in Key West, Florida. 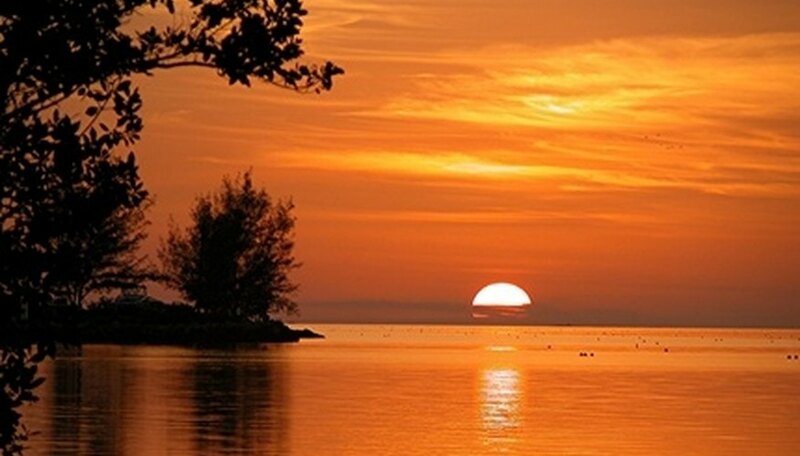 This island community's charm and scenery includes a variety of activities, dining options and places for relaxation. Full-scale resorts can take care of all of the details so guests can focus on having a worry-free vacation. 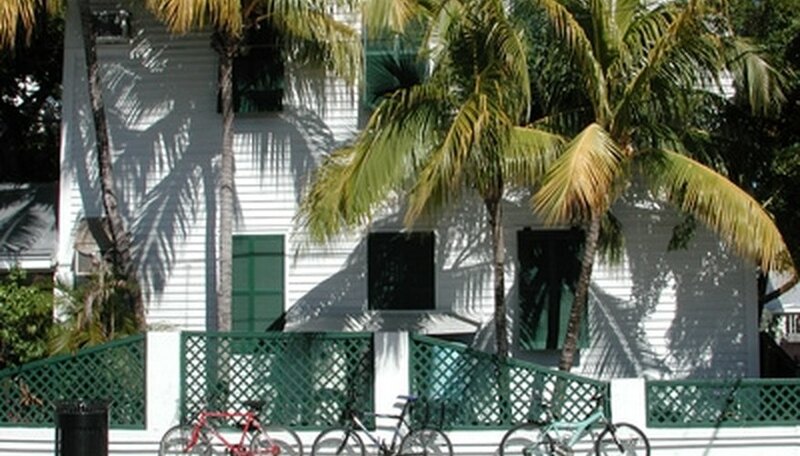 Key West is an ideal location for a romantic getaway. For a romantic afternoon, the Key West Lighthouse can be a beautiful backdrop. Climb the 88-step stairway in the 150-year-old building for ocean views. The lighthouse and adjacent keepers' quarters have been fully renovated and now also house a museum as well. The Key West Lighthouse is located at 938 Whitehead Street. For couples wishing to take in the town and all that it is has to offer, Duval Street is a great place to start. Locals and guests converge to take in the sites here, such as great people-watching, art galleries featuring artists Wyland and Thomas Kinkade, and hotels. Food options are plentiful, ranging from pizza to sushi, and shopping comes in the form of name brands like Express and Banana Republic to souvenir shops. For a relaxing day at the beach, Smathers Beach offers two miles of sand. Set on the southern shore of Key West, Smathers has sand imported from the Bahamas, chairs, snacks, volleyball and beach craft rentals. Couples can take a leisurely stroll along the water and picnic under the palm trees. Smathers Beach is on South Roosevelt Boulevard. For a couples vacation in Key West, the Grand Cafe Key West can provide a romantic meal. Housed in a Victorian mansion, this family-owned establishment features lunch and dinner. Meals are served in the house, the garden or on the wraparound porch. Shrimp, blackened mahi, snapper and veal are served, along with wine and martinis. The Grand Cafe Key West is at 314 Duval Street. Nine One Five Bistro is set in a 1906 Victorian home. This restaurant has a sophisticated feel and couples can dine on Florida lobster, Vietnamese chicken rolls, baked vegetarian crepe, creme brulee and chocolate truffle cake. Upstairs is Point 5, Nine One Five's wine lounge. Visit Nine One Five and Point 5 at 915 Duval Street. The Hyatt Key West Resort and Spa offers a bar and grill, seafood restaurant, and room service. The hotel staff can help guests set up romantic outings such as a sunset sail or a spa package. For an added touch, the Amour package gives couples breakfast, rose petals, truffles, candles, beverages and also includes a late checkout. The Hyatt is located at 601 Front Street. At the Key West Marriott Beachside Hotel guests can enjoy views of their private beach, seven acres of land and a pool on the waterfront. They offer a tavern, restaurants and poolside dining. Staff at the Marriott can reserve scuba adventures, sailing, kayaking, hiking tours, and a free shuttle to downtown. With the Romance Honeymoon Package those celebrating their honeymoon or even a couples retreat can enjoy rooms facing the Gulf, chocolate-covered strawberries, champagne and a couple's massage. Rooms include spa tubs, gourmet kitchens and balconies. The Key West Marriott Beachside Hotel is located at 3841 North Roosevelt Boulevard. Garcia, Heather. "Romantic Key West Vacations." Dating Tips - Match.com, https://datingtips.match.com/romantic-key-west-vacations-7208136.html. Accessed 23 April 2019.